Meet Mrs. Pig | DidjaEat? 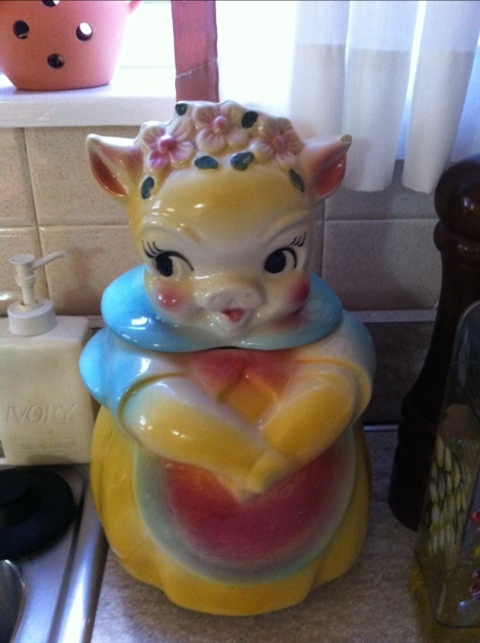 Posted on November 22, 2010, in home cooking, photo essay and tagged cookie jar, vintage cookie jar. Bookmark the permalink. Leave a comment.